Newcomer Employment is a huge topic - both for those newcomers who are looking for work, and employers needing to fill positions in the workplace. This poster, developed by the RRLIP project, highlights some important statistics about Newcomer employment. You may be surprised to learn some of these facts. 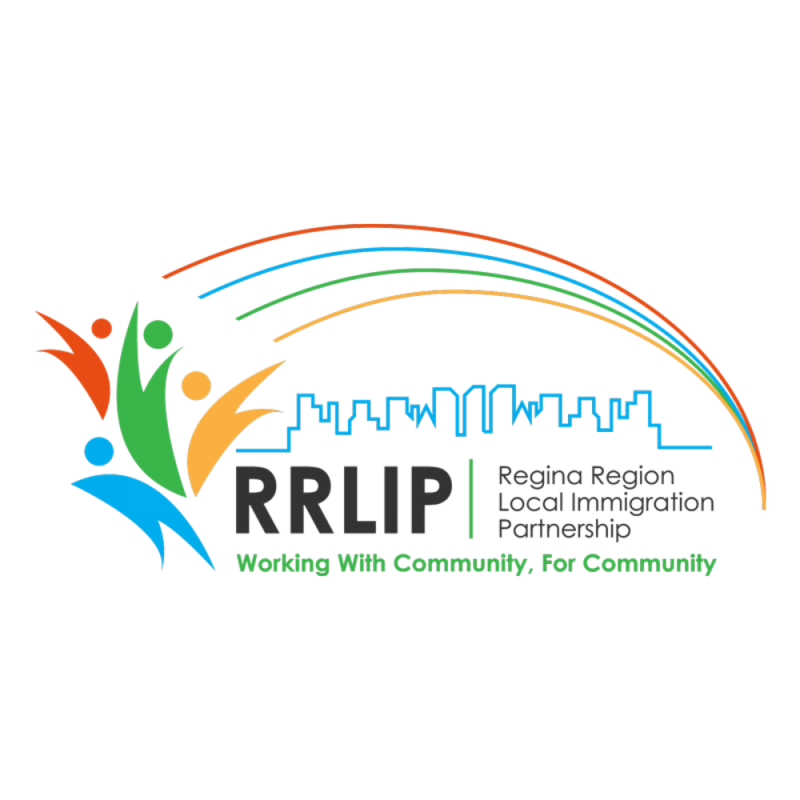 Newcomer Employment Week in Regina will be May 7 - 11. Watch for more information about the events that will be taking place in the City.